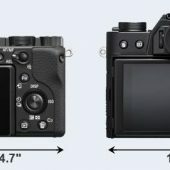 Sony announced the Sony a6400 today and it is a big price/performance improvement over Sony’s previous offerings, but it’s still not very competitive with Fujifilm’s APS-C cameras. 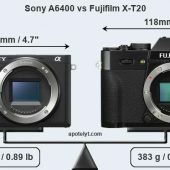 I know there is either an a6700 or a7000 coming from Sony soon that might compare better, but they should have announced some high-performance f/2.8 and f/1.4 glass alongside the a6400. 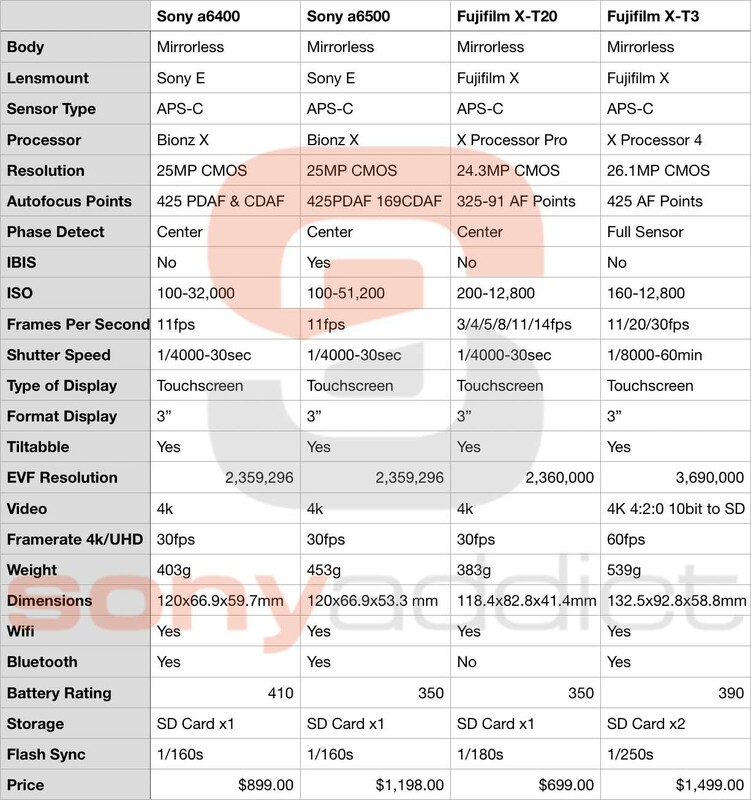 I’m certain Sony is going to embarrass the competition with their new AF system, but it is coming to the Sony a9/a7RIII/a7III soon enough that the a6400 won’t have any real advantages. 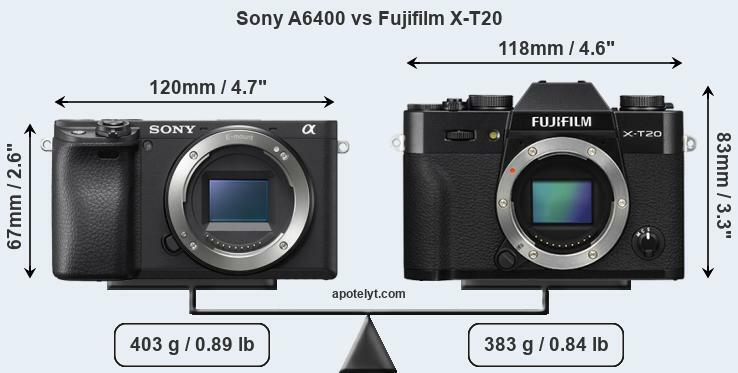 The Sony a6400 is a very nice value for users that own APS-C/Full-Frame Sony glass, but I’m not sure that the a6400 is going to attract many new users to Sony. 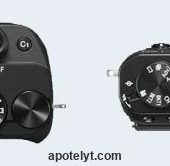 This entry was posted in Sony a6400 and tagged Fuji X-T3, Fuji X-T30, Fuji XT20, Fuji XT3, Fuji XT30, Fujifilm X-T20, Fujifilm X-T3, Fujifilm X-T3 | Tagged Fuji X-T20, Fujifilm X-T30, Fujifilm XT20, Fujifilm XT3, Sony a6400, Sony a6500, Sony a6700, Sony a7000, X-T20, X-T3, X-T30, XT20, XT3, XT30. Bookmark the permalink. Trackbacks are closed, but you can post a comment.